Recently, a trio of ecologists from the University of Washington witnessed such reassembly. 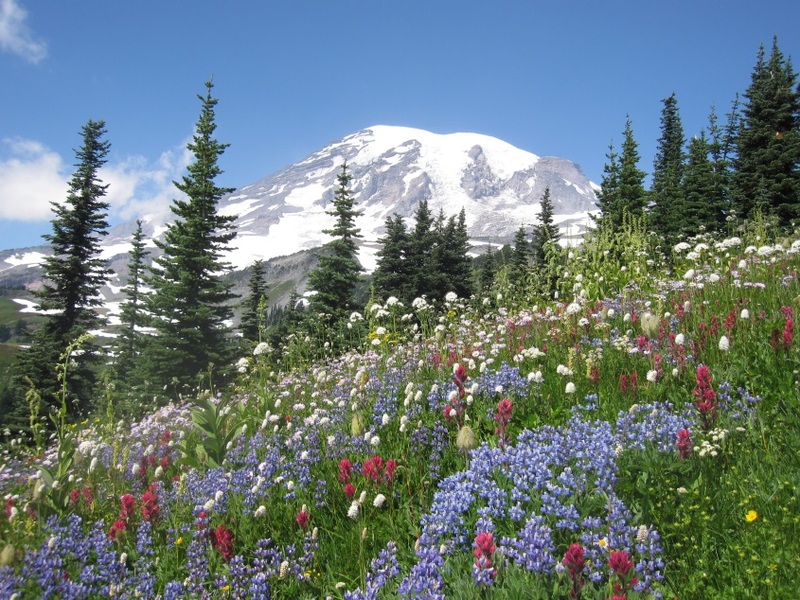 It was by accident: They were collecting data on the subalpine wildflowers that bloom each summer on the slopes of Mount Rainier, a volcano stretching 14,411 feet high (4,932 meters) in the Cascade Range of Washington state. As they report in a paper published online on Oct. 11 in the journal Ecology, an unseasonably warm, dry summer in 2015 caused reassembly among these subalpine wildflower communities.